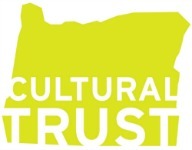 Local history information from any location (not just Oregon) is appreciated and will often find a home on our Library shelves or in the vertical files. This could include cemetery transcriptions or indexes of local records. Please contact us in Digital Manuscripts before bringing paper or mixed materials to the library. 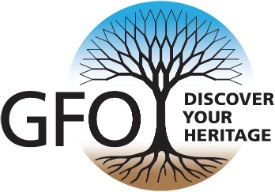 The GFO welcomes monetary contributions to help defray the cost of digitizing and storing donated papers. We can accept Digital Collections in the form of GEDCOM files and/or digital images and documents. These can be sent to us at the above email address or brought to the library on a flash drive.